As award winning builders, it is essential that both websites reflect Stonewood’s values – high quality design and attention to detail. The aim of the project was to deliver 2 responsive websites, that were consistent with Stonewood’s brand guidelines, but at the same time, giving both sites a distinct identity. 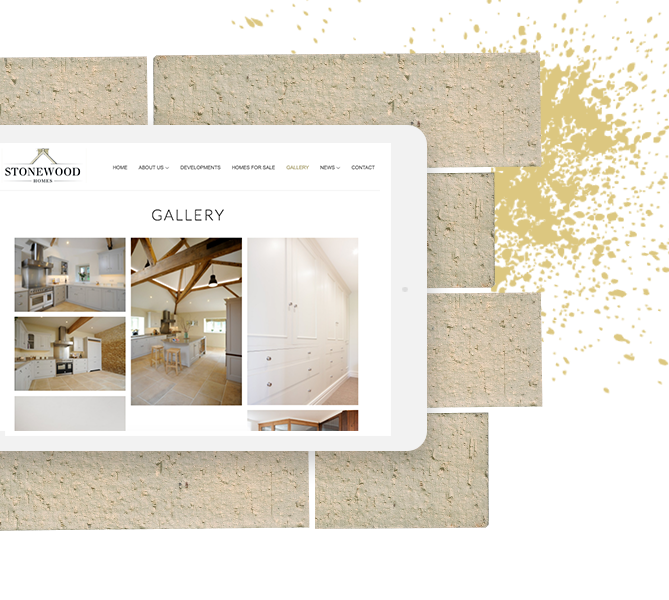 We designed both the Stonewood Homes website and the Stonewood Builders website, around their stunning imagery. Stonewood wanted to update their website content themselves. 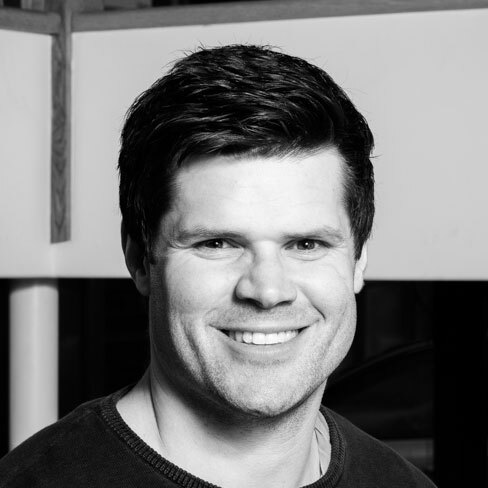 By building them a bespoke admin system (CMS), we allowed them to control all aspects of their website. To showcase their stunning portfolio to potential customers, we added a modern, animated and engaging masonry layout to their gallery. 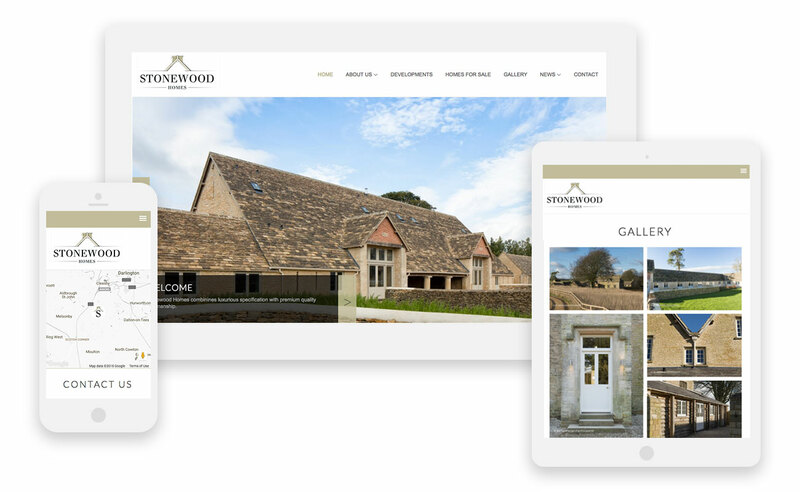 Stonewood Homes was designed & built for complete mobile responsiveness. The site is packed with engaging and intuitive features to keep users interested. 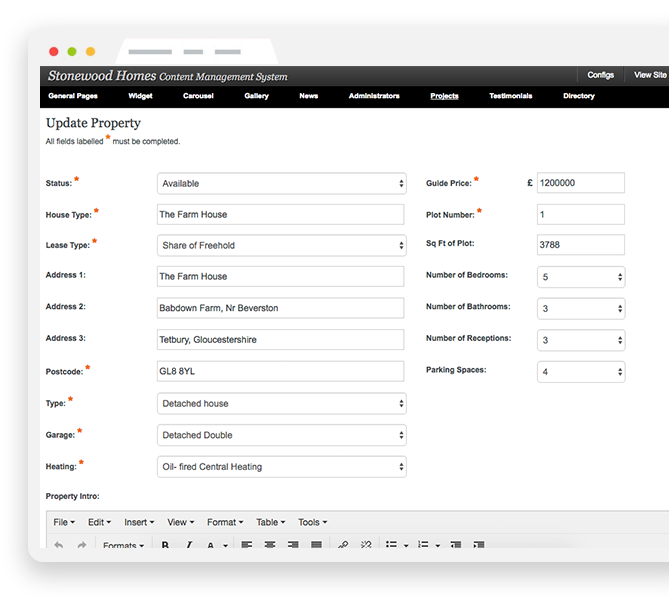 This bespoke property website was built using the popular Zend Framework. The thorough yet concise dialogue throughout the design process, allowed the website to be finished on time and within budget.